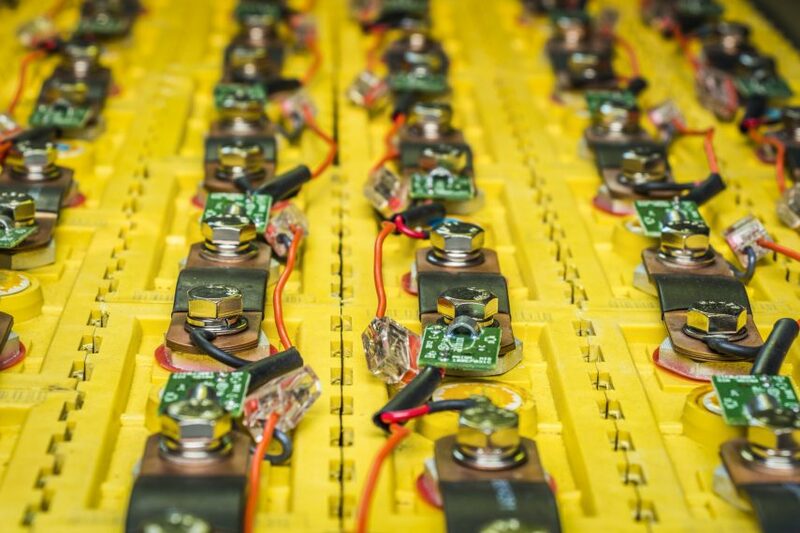 Queensland Pacific Metals has reported positive results from a scoping study on a proposed $415 million battery materials refinery in Townsville. The study looked into the feasibility of constructing a battery materials refinery that would process nickel-cobalt ore imported from New Caledonia. The study was based on a throughput of 600,000 wet tonnes of ore per annum to produce about 25,400 tonnes per annum of nickel sulphate and 3000 tonnes of cobalt sulphate. The estimated capital cost is estimated at US$297 million ($415 million), which includes a contingency of US$65 million. Pure Minerals, which has secured an option to acquire QPM, announced the study results – saying it had confirmed the commercial potential of the project. It said QPM would now proceed towards further feasibility studies, completing metallurgical testwork and obtaining the necessary regulatory approvals for the project to proceed.